Change sure has occurred in 15 years, but I didn’t have to tell you that. In September of 1996, I was a news reporter for a television station in Wilmington, North Carolina. I was prepping to cover my second hurricane in less than two months, and this storm was predicted to be stronger than the lady named, Bertha, who came before her. This time, we were preparing for the arrival of a girl, named Fran. She was an uninvited guest on our coastline. We worked tirelessly for days reporting on storm coverage preparations before this category three Hurricane finally made landfall. It felt like we worked around the clock. We did. When Fran hit Wilmington, and went straight through Raleigh, North Carolina, we kept reporting live in the high winds, and heavy rains. Power was out everywhere. Our faithful viewers couldn’t see us. They were in the dark, and had no information. Some may have been able to listen to us on their battery-powered radio, but that was their only source of information until power was restored, a good week after the storm. I was the first media person on Topsail Island, and saw scenes like this. Reporters tried to get news to their viewers the best they could. Fast forward 15 years, and North Carolina television news crews were out in the rain, and wind again. 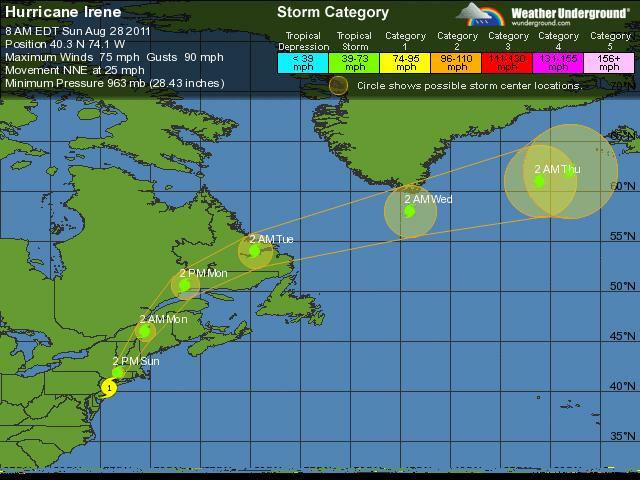 This time, for the less powerful, but huge storm named, Hurricane Irene. Once a news junkie, always a news junkie, so I was glued to the local news in the comfort of my own home, which gave me the visual reminder of why I left TV news. 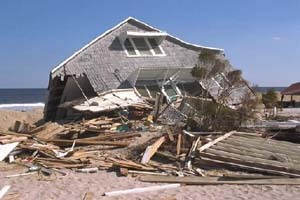 I wanted to be in my home during natural disasters, and not standing in the elements. But, something was different this time. Reporters had Facebook, and Twitter to help them cover this storm. Viewers had mobile applications on their phones and iPads, and could stay connected, even when the power was out. The coverage was remarkable as long, as cell service was intact. Seeing the storm in action this way almost wanted me to get back in a newsroom. Notice, I said almost.